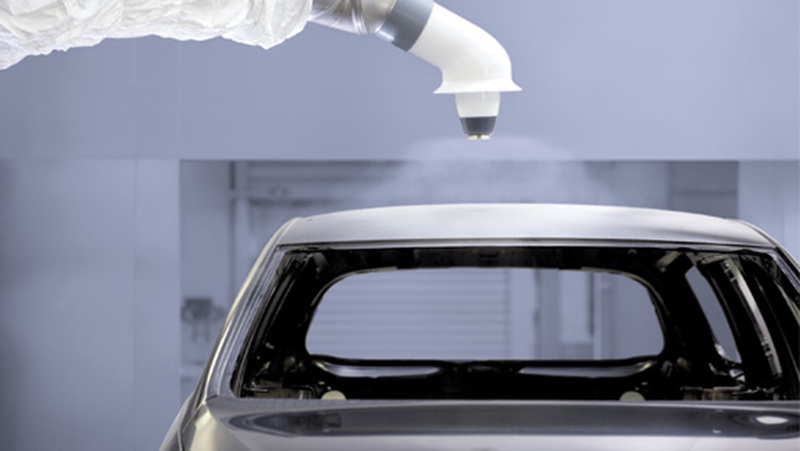 The automotive industry uses water for many applications, including high purity water for e-coat and assembly plant paint lines. From incoming plant water, to the assembly plant to the powerhouse, Nalco Pretreatment Solutions (PTS) provides a comprehensive offering to address the water needs of the automotive industry. We apply technologies dependent on the desired water quantity and quality, which include filtration, deionization, reverse osmosis (RO) and membrane filtration. Reliability and consistency keep the plants running at peak efficiency with minimal downtime due to water-related issues. Reliability of water systems leads to improved production quality, decreased operating costs and reduced downtime. We understand the challenges facing today’s automotive manufacturers. Our commitment to optimize water usage, reduce energy consumption and your environmental footprint, and improve process operations can help you reduce operating costs, minimize downtime and improve production quality. As the global leader in Process and Water Treatment, Nalco PTS applies our experience, innovation and resources daily to achieve production goals.